Operation Supply Drop (OSD) and the Joint Forces Initiative (JFI) are bringing Pro vs. GI Joe competitions for the troops. 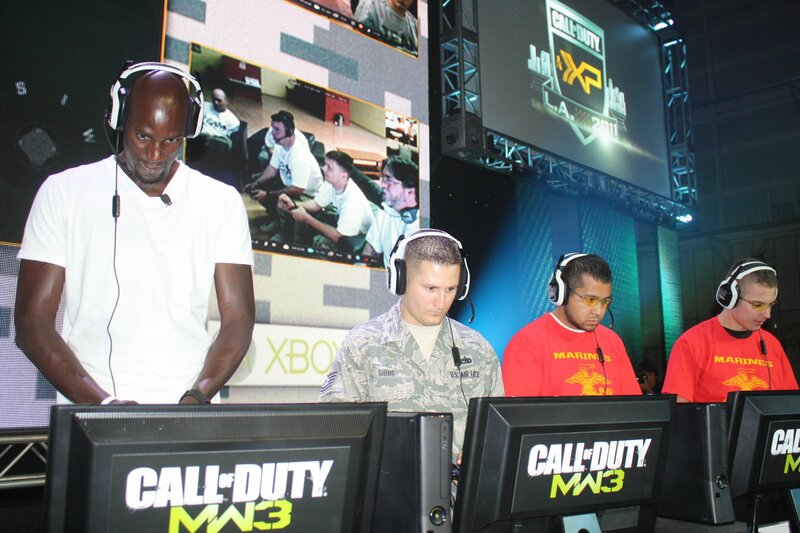 Professional Soldiers face Professional athletes at each event. Some of you may find the term “Pro vs. Joe” easier to remember so we’ll be using that from here on. This isn’t a massive e-sports competition for millions of dollars. Indeed, it wouldn’t be appropriate for it to be so. Without prizes there would be no competition and there are some great ones here. 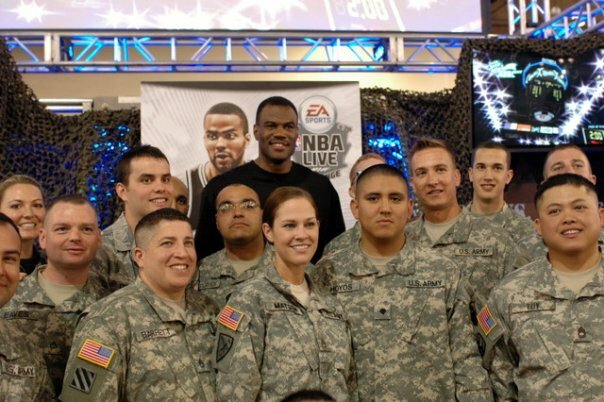 Soldiers get a chance to hang out with Pro Athletes. Star players can win money for their favorite charities by completing in leagues. This new partnership is quite extensive. They will be hosting a joint booth at the 2016 Electronic Entertainment Expo event. While there is a spirit of competition the event is really about uplifting another kind of spirit. While there is a spirit of competition the event is about uplifting another kind of spirit. Military work can be tough on good days and soul-crushing on bad ones. A diversion like this can make an unbelievable difference in any soldier’s life. Organizations like OSD and JFI working together is just the first wave. Do you run a similar organization? Contact [email protected] to find out more about how you can help. 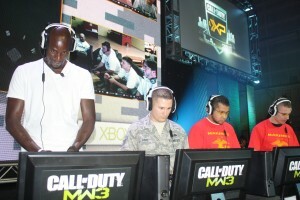 Gamers should check out www.operationsupplydrop.org and http://jointforcesinitiative.org to help in their own way. With any post like this we also want to explain why charities such as these matter. If you have any young children, have them stop reading around this point. Charities like this save lives. Many veterans face a reality which leaves them scarred. Many even commit suicide in the face of such problems. While the Government does work on some of the problem it is far too big for any branch to handle alone. Only many charities working together can save everyone in need. Scholar is a former Journalist and Researcher. He now handles this site as a hobby. The writers here do it out of love for gaming, not for the money.